Aside from “cute,” the Japanese term “kawaii” may also mean “adorable” or “lovable.” There is something about people or things being cute that make others want to hug them. Cuteness in Japanese refers to anyone or anything that is charming, shy, vulnerable, and childlike. These include cute handwriting, cute manga characters, and even Hello Kitty. The cuteness culture is now an integral part of the popular culture in Japan. A literary work was also written about the growing trend of “kawaii.” This was entitled “Kawaii Syndrome” written by Soichi Masubuchi. Statements inside the literary form included claims that being cute and neat these days are actually considered the normal aesthetics of Japan. This has taken precedence over the previous Japanese looks of being refined and beautiful. The cuteness culture has grown to become an integral part of the culture as well as the national identity of Japan. Another author known as Tomoyuki Sugiyama also has something to say about the cuteness culture in Japan. He said that this affection that the Japanese have for cuteness comes from another part of the Japanese culture of being harmony- and peace-loving. A professor at Musashi University by the name of Nobuyoshi Kurita also said that “kawaii” has become a definition of what is desirable as well as acceptable in Japan. 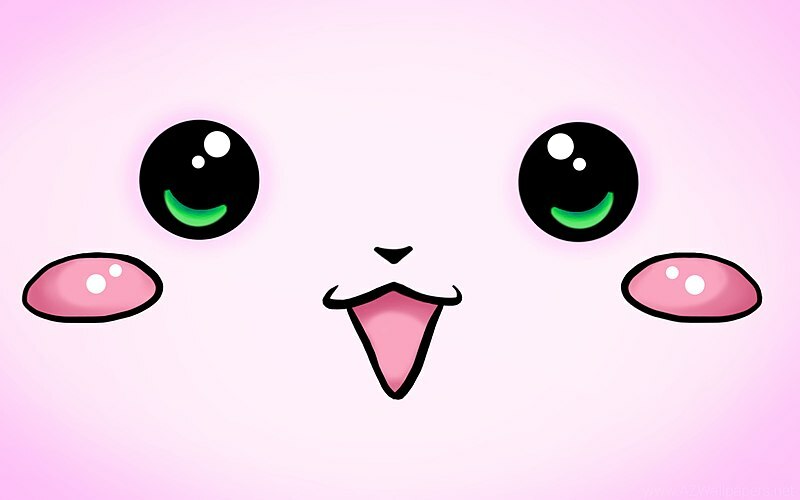 With the cuteness culture growing through the years, several aspects of entertainment and businesses have been focused on attaining that cuteness factor. 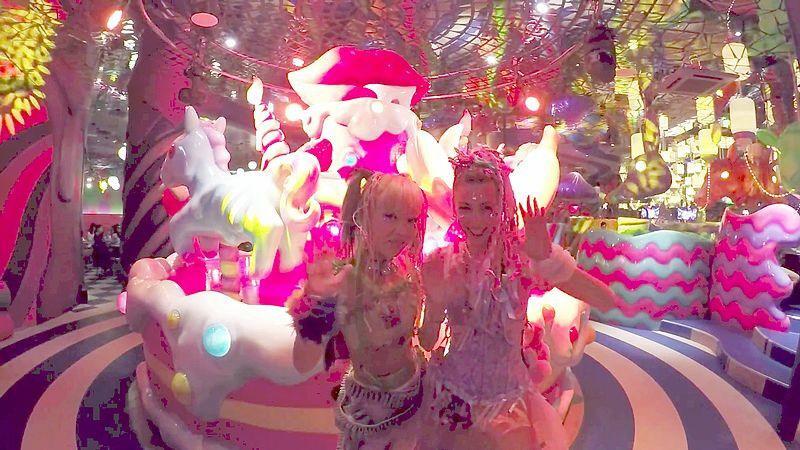 One such business that truly embodies the word “kawaii” is Kawaii Monster Café. It is a cuteness-themed restaurant located in Tokyo. The restaurant welcomes guests through its giant double doors. All the servers inside the restaurant were extravagant and elaborate costumes. They welcome guests with a huge smile and excitement on their faces. The door person would lead customers to the assigned server. The place is colored in vivid and vibrant colors that are definitely worth taking photos of. There is a huge merry-go-round inside the restaurant that is composed of unicorns and desserts. From the ceiling, one can see huge rabbits sucking on baby bottles just hanging from the top. There are also booths in the area that are painted in combinations of garish colors. In addition, there are also mirrors inside the restaurant that distort one’s reflection. Considering the context of Harajuku and its fashion culture, one can say that the way the Kawaii Monster Café is designed makes a lot of sense. However, the restaurant itself can be a bit challenging to find. It is located on the 4th floor of the YM Square Building. Nonetheless, the theme of the restaurant can be considered fitting if one thinks of its location in Tokyo. The café is highly popular due to its elaborate theme. Dining in this restaurant is a one-of-a-kind experience. During the lunch period, the line to get seated in the restaurant may take as long as an hour. There is an entrance fee of 500 yen per head, which is just added to the bill after one is finished eating. To get inside the restaurant, customers are required to order at least a single main meal as well as a drink per head. Fret not as the prices are not steep in consideration of the unique experience that the restaurant offers. The menu of the café is composed mostly of cakes and sodas. Still, the restaurant offers decent meals like chicken and waffles, which are said to be delicious. All food items on the menu would be served with designs or colors to add to some kawaii touch. For the hungry, one of the recommended dishes in the café is the Colorful Rainbow Pasta, which costs 1,300 yen. As for those with a sweet tooth, try ordering the Colorful Poison cake, which costs 850 yen per slice. Most, if not all, of the servers in the café also wear contact lenses, which add to that kawaii effect that they are going after. The café has four areas that customers can explore. These four areas are the Mushroom Disco, Bar Experiment, Milk Stand, and Mel-Tea Room. Customers would be assigned to seat in one of these four areas but they are welcome to walk around and check out the other areas. The café holds private events such as birthday parties for children. While some would think that the café is only popular among tourists due to its uniqueness, the Kawaii Monster Café is actually also quite popular among the locals. Families and even young couples dine in the restaurant, especially on weekends. The exact address of the café is YM Square Building 4F, 4-31-10, Jingumae, Shibuya, Tokyo. Tables can be reserved on weekdays but not on weekends. For those interested, they can call the café through the landline number +81-3-5413-6142. 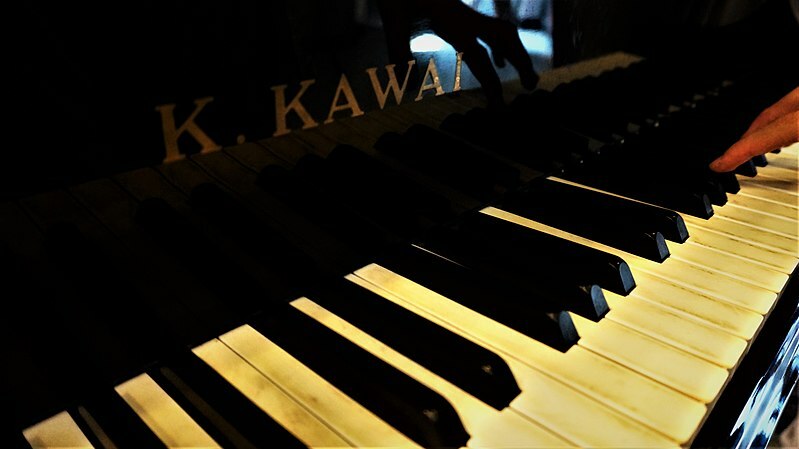 Another business that bears the name “kawaii” is Kawai Musical Instruments Manufacturing Co., Ltd. More commonly known as Kabushiki-gaisha Kawai Gakki Seisakusho in Japanese, this company has its headquarters located at Hamamatsu in Shizuoka, Japan. Established in the August of the year 1927, the company is most well-known for a variety of musical instruments including its grand pianos, electronic keyboards, upright pianos, and electronic synthesizers. The current president of the company, Hirotaka Kawai, was appointed by his father Shigeru Kawai to the position in the year 1989. Under his management, the company made an investment worth tens of millions of dollars to make the integration of advanced robotics and the manufacturing process possible. In addition, he also ensured the establishments of their facilities in other parts of the world. It was also under his guidance that new series of pianos under their brand was introduced to the general public. At present, the company serves as a distributor of digital and acoustic pianos to more than 80 countries around the globe. Simultaneously, the company has won more than 40 major global awards for its excellence in the industry in the past years. Their product K-3 Professional Upright Piano has also been awarded the “Acoustic Piano of the Year” for four successive years by the NAMM in the US. Currently, the company owns the second biggest share of piano sales on earth. One of its new products on the market is called the VPC1. It is a professional MIDI keyboard controller designed specifically to be used with virtual piano software. Among its many features are the RM-3 Grand II keyboard action, USB and MIDI connectivity, F-30 triple pedal unit, and a software editor that was specially made for this product. Other features of the product include graded hammer weighting, let-off simulation, key surfaces that feel like ivory, and bass note counterweights. The company also has several models of digital pianos under its belt. One of these pianos is the CN27. It features the Responsive Hammer III keyboard action and comes with 88-key counterweights. The product can create magnificent SK-EX as well as EX concert grand piano sounds. Aside from these, the CN27 also offers Bluetooth connectivity, recorder functions encased in a compact cabinet, and built-in lessons. The keyboard action that the CN27 offers can recreate the feel of an actual acoustic grand piano. The piano was designed to be springless and rigid. This results to a piano playing experience that is not only smooth but also feels natural. One of the key features of the piano is its triple-sensor key detection system. This enables the enhancement of the piano in terms of accuracy as well as responsiveness. The piano was also built with structural reinforcements that would minimize key wobble and noise that is common during fortissimo and staccato passages. There are also people with the word “kawaii” or “kawai” as their names. One of the notable people in Japan that were gifted with the name was Kawai Kanjiro. Born on the 24th of August in the year 1890, Kanjiro was a well-known Japanese potter. Born in Yasugi, Shimane, Kanjiro grew up to become a significant figure in Japanese folk art, which is called “mingei” in Japanese, history as well as in studio pottery movements. Other key figures in this industry were Shoji Hamada, Shiko Munakata, Tatsuzo Shimaoka, Kenkichi Tomimoto, and Keisuke Serizawa. 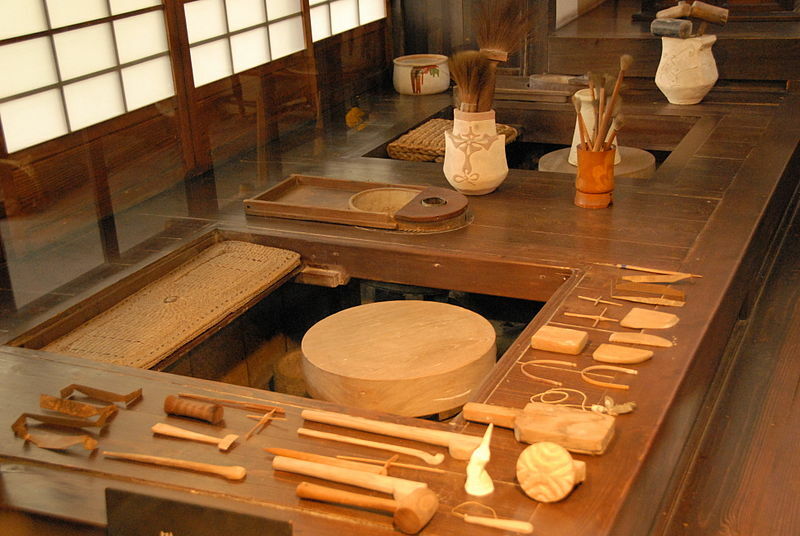 Kanjiro’s interest in pottery began at a young age. He was always fascinated and watched a farmer nearby make pottery during his free time. At the age of 16, Kanjiro already realized what he wanted to do and where his passions lay, and that was in pottery. He attended the Tokyo Higher Polytechnical School and graduated in the year 1914. For a short period of time, he worked at the Kyoto Research Institute for Ceramics. He met Hamada Shoji for the first time in Tokyo. Shoji eventually followed Kanjiro as the latter traveled to Kyoto. There, the two passionate potters were said to have made more than 10,000 experiments on glazes. Instead of focusing on theory, Kanjiro decided to build his own kiln and made this a reality in the year 1920. Due to his intense training in the use of chemical glazes, Kanjiro eventually gained recognition through its use during his early twenties. However, he was not fully satisfied with his works at the time. Coincidentally, he also met Yanagi Soetsu around this time. With Soetsu and Shoji training with him, Kanjiro eventually moved on to try his hands on natural glazes. As a result of training through the years, Kanjiro became widely recognized as a master of glazes like of warm red copper, chrome, rich brown iron, and cobalt. Aside from being a potter, Kanjiro also dabbled in other forms of art. He was also a calligrapher as well as an artist. He also tried his hands on sculpting and writing. He admired simplicity and had a collection of the works of poor craftspeople from different parts of Asia. He did not see poverty as a negative aspect of life. Claude Laloux, also a well-known potter, was trained by Kanjiro in the 1950s. Throughout his life, Kanjiro trained several Japanese ceramic artists. He imparted the knowledge he had to the younger generation for them to also be able to develop their skills as well as the art of pottery. Restored in the year 1973, the home of Kanjiro now serves as a museum in Gojozaka, Kyoto. The museum is being operated by his relatives. It contains several of his ceramics, sculptures, and woodcarvings. Indeed, there are all sorts of “kawaii” or “kawai” in Japan. May it be the aesthetics, the music, or the art, Japan is truly the place to be to explore all these. With its rich culture and heritage, there is much to be discovered in Japan.